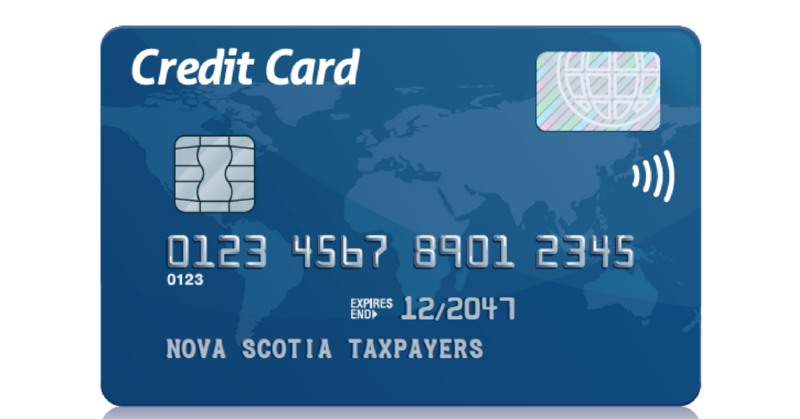 It’s like using a credit card to pay for our public services and infrastructure. CUPE firmly believes that so-called “public-private partnerships” (P3s) are not in the best interest of workers, our families or our communities. On the contrary, we can count on public financing to be accountable, transparent, locally-controlled and a wise investment of tax dollars. There’s a desire by many politicians to keep borrowing costs off their books, at least in the short term. There is also pressure from the P3 and finance industry which want to gain higher rates of return from investing in public infrastructure or privatized public assets. Auditors, researchers and journalists across Canada continue to report on P3 failures and the unnecessary waste of taxpayers money, yet here we are in Nova Scotia about to embark on another foreseeable failure with the QEII redevelopment. Let’s put our health care dollars into the public health care system, not into construction cost overruns and the pockets of private companies – who may not even be from our province.